All donations can be made by either credit card, cheque or bank transfer through Union Aid Abroard-APHEDA – the global justice organisation the Australian union movement. Whichever option you choose, please follow the instructions carefully to ensure that funds are directed towards BCMF. Please ring APHEDA on 1800 888 674 (free call within Australia) or +61 9264 9343 (for international donors). 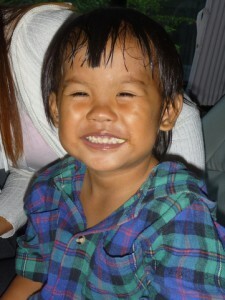 Please have your credit card ready and confirm that you would like to make a donation to “Burma Children Medical Fund”. Please give your address and ask for a receipt to be sent or emailed to you.